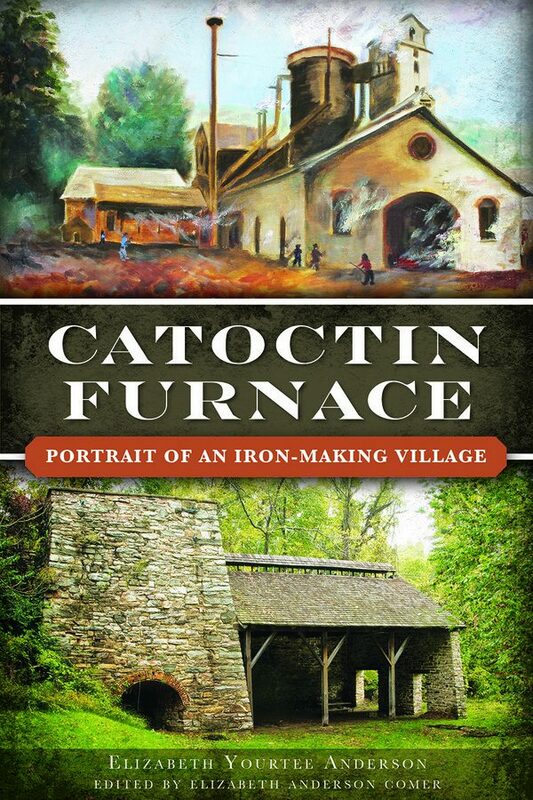 Catoctin Furnace: Portrait of an Iron-Making Village by Elizabeth Y. Anderson is a meticulously researched and extensively referenced social, economic and technical history of Catoctin Furnace located in Frederick County, Maryland. 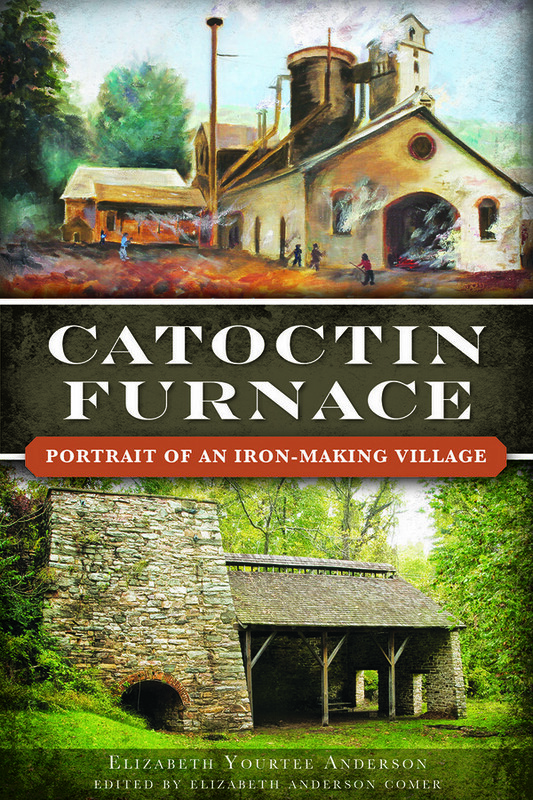 From 1774 until 1903, the furnace and village of Catoctin Furnace survived numerous economic, industrial, social, and cultural upheavals and adaptions. Throughout this period, Catoctin Furnace produced munitions and household goods as well as pig iron sold to other manufacturers. Setting the foundation for the early industrial development of the United States, this work includes documented use of highly skilled immigrants and slaves at Catoctin. Ms. Anderson has provided firm evidence that slaves were used in this early industrial enterprise and perhaps brought with them iron making skills from Africa. This work is also a social history of the community that developed around the nucleus of the iron making industry. The author pays special attention to education, religious observances and traditional life ways including foods and social customs, gathering information through extensive oral history of folkways that have vanished. 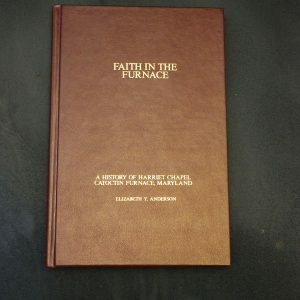 The book also includes a chapter spanning the century following the closure of the iron furnace, the inclusion of the village on the National Register of Historic Places, and the mid-20th century grassroots historic preservation movement that resulted in the rescue of the village from planned highway construction, as well as the establishment of the Catoctin Furnace Historical Society, Inc. Catoctin Furnace – Portrait of an Iron making Village fills an important gap in our knowledge of the early iron making industry and iron workers in the United States, as well as local history. Index for the book is available for download here: Index to Anderson’s Catoctin Furnace. 128 pp, 61 illustrations. $20.00 paperback. Published by The History Press. FOR A LIMITED TIME RECEIVED A BICENTENNIAL COMMEMORATIVE MEDALLION WITH A PURCHASE OF A BOOK! Offer good while supplies last.